Fundraiser by Christa Robison : !! Hurricane Michael Relief !! !! Hurricane Michael Relief !! Helping my hometown/ community and those effected by Hurricane Michael! 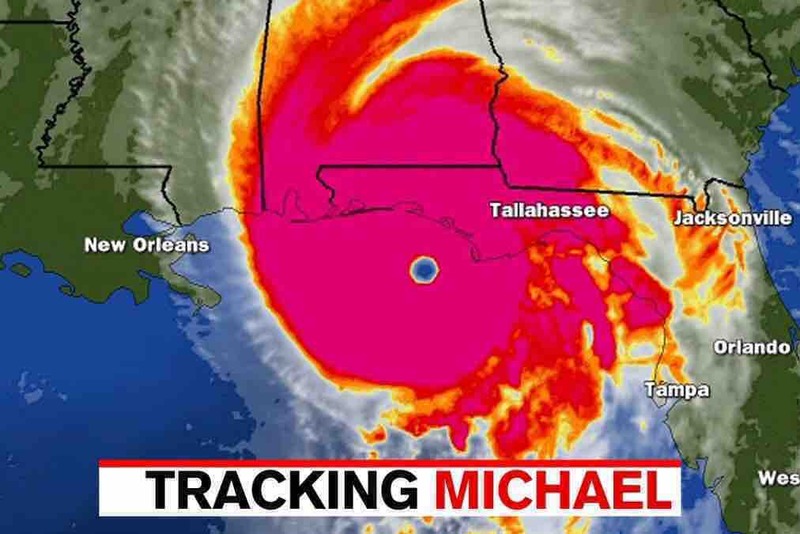 My hometown and family is located in a disaster area (Jackson county) as a result from hurricane Michael. Money from donations has (and will continue to be) spent on supplies for local communities within Jackson county. Luckily my family only obtained minimum damages and loss of electricity, Unfortunately others have lost homes and are now residing in shelters. It has been 1.5 weeks with no electricity or available drinking water. I have driven up from Melbourne FL with many supplies and distributed them with families in need. I am currently back in Melbourne but thanks to Florida Tech Aviation and my awesome bosses, we will be flying back to Marianna airport Saturday (20th) with a maximum weight of 1500 pounds of supplies!! I will be keeping all copies of receipts. Thanks for your help!